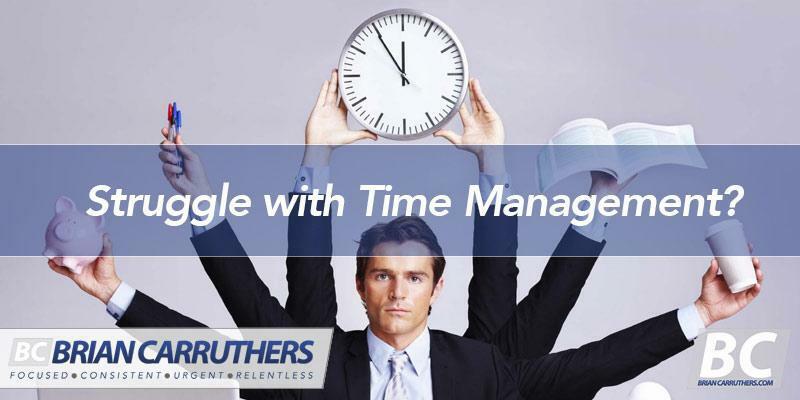 » Struggle with Time Management? The subject of the time management struggle really struck a nerve with all 1000 of you guys who were watching the live webinar tonight. THIS topic is something that must be addressed if you want any chance at accomplishing big income in network marketing. WE DID IT! You have to have so many people wanting something so much that everyone tries to buy it all at once… that the web server CRASHED! I feel so honored and happy you all felt this way. Thank you for all of the fabulous feedback at the end of the session. WOW! If you were on the live webinar tonight on how to map out a big 2018 and to master Time Management, you know that at the end everyone blitzed the order page to be one of the First 500 in order to get the killer bonuses. If you missed tonight’s webinar, be sure to watch it immediately, because there is a countdown clock for the special package… AND you need to be in the first 500 because that’s how many special planners I ordered (to put into the package) and that’s how many people will get BONUS #1. >>> I so enjoy being your mentor running beside you, the kind of coach who will tell you what you need to hear, not what you want to hear. Tonight we went over some touchy subjects that few mentors ever get near. I honor you that you are willing to submit yourself to coaching and being willing to grow. I promise you that 2018 is about to be your biggest year of your career in this industry.